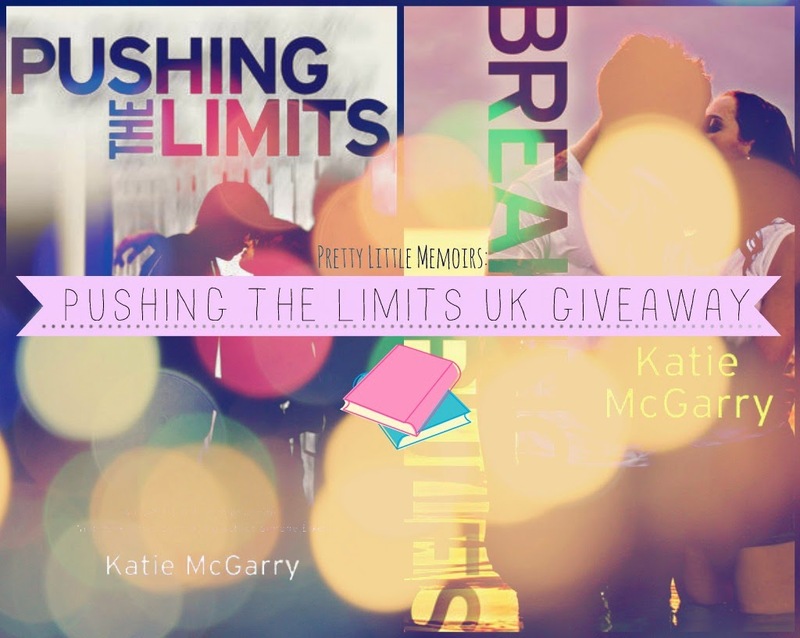 UK Book Lovers: Katie McGarry Giveaway! 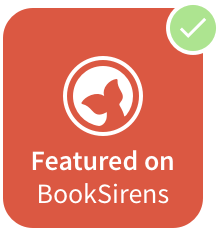 To celebrate the upcoming release of Noah and Echo's second story, Breaking The Rules, I'm giving away a copy of their first story, Pushing The Limits, to celebrate! To enter, you must live in the UK and if you tweet to enter, please make sure you include the link to the giveaway, otherwise it doesn't count as an entry! If you're from the USA, Canada or Europe, etc, tell your friends about the giveaway if they live in the UK instead!